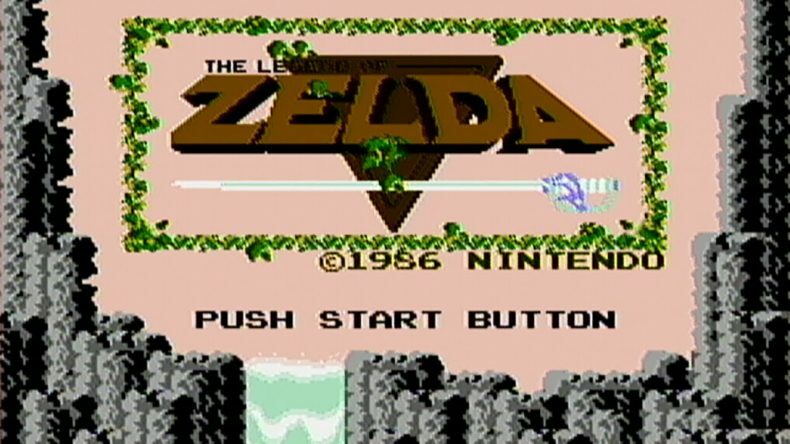 Retrofecta is back and this month we dive into The Legend of Zelda (The Hyrule Fantasy as it’s known elsewhere). Kurt and Kenneth cover everything from rabbits being the most dangerous of enemies to how Miyamoto pushed this release into new social areas of gaming. As always, we go over the speed runners who put us to shame and dig into our thoughts both on this game as a stand alone title and how it influenced the industry.